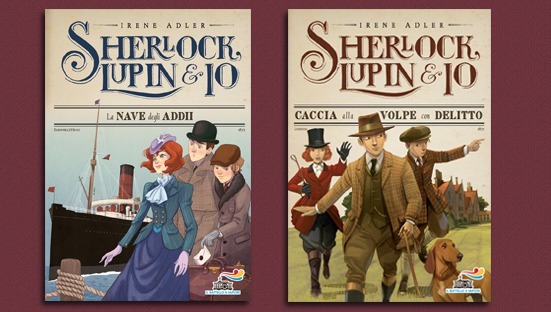 What would have happened if Sherlock Holmes and Arsène Lupin had been friends when they were kids? That is, before they became the smartest detective and most cunning thief of all time? With her engaging writing style, Irene Adler, their partner in all their adventures, tells us all about the amazing mysteries they solve together.